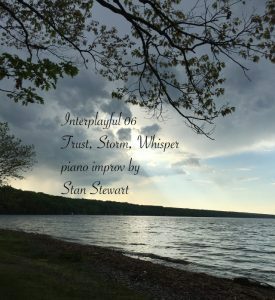 Feelings are deeply connected to my improvising. What I mean by that is emotion is often (almost always?) a starting point for my improvisations. This includes piano improv. 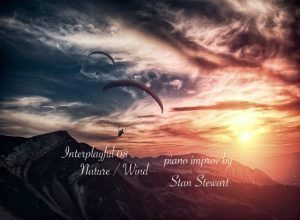 As you know (unless you’ve never been here before), one of my key creative outlets is piano improvisation. 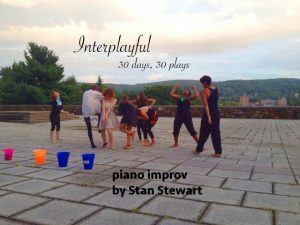 One recent avenue to this form of creating was a 30-day challenge that led to 30-plays (of the piano keyboard, that is). I’m called to adulting by being more playful and childlike. Though I don’t start with this intention, my emotions lead me to think about other people. 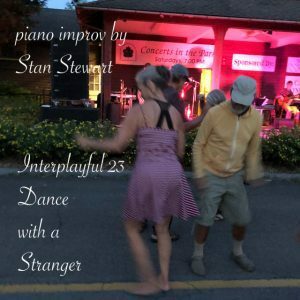 My fan favorite from the 30-day challenge was this improvisation called “Dancing With A Stranger“. I’m not often sought out on the dance floor, but my wife is. When I received this prompt, she was my first thought. Like many of my most inspired pieces of music, this one is dedicated to her. 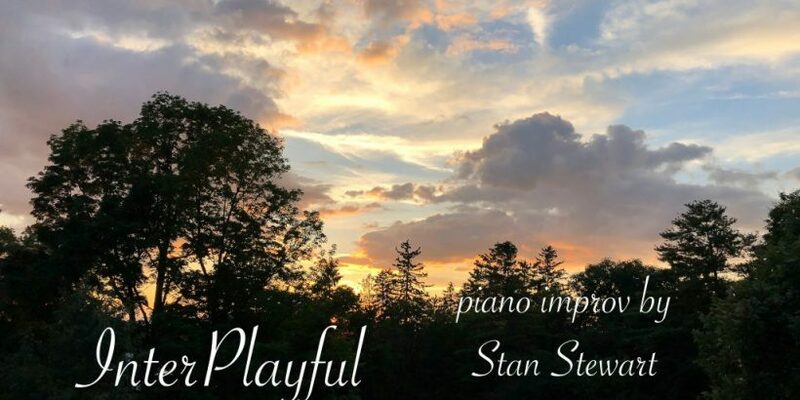 A pleasant surprise came when a musician that I deeply respect — but whose typical music genre is very different from the styles in my piano improv — commented on a few of the pieces as they were released on a daily basis. In particular, he (and several other people) appreciated one titled “Body Babbling“. You can listen by clicking the Play ▶️ button below. Some feelings come up easily. Even a momentary thought about a best friend can bring up emotions quickly and viscerally. Whether it’s simply because of how much I care about them or memories of things we’ve been through, thoughts of BFFs carry feelings. And it’s easy to go from thinking about a friend to gratitude. Naturally, I’m grateful for friends! Over the years, I’ve had to learn a lot about myself. Besides my ongoing lesson of learning to live in the present, I am often called back to breathing and being more childlike. Not all feelings are “good”. Especially feelings of fear can either be incredibly immobilizing or I can use them to rivet my attention to what’s really important. Emotions are “energy in motion” or E-motion. I get to choose how I channel that energy — just like the wind. Once in a while, it’s important to engage with someone else who understands the value of feelings, playfulness, and introspection. “Kids Make All the Difference: Being an Ancestor” was inspired by a creative coaching session that led me to creating a story. 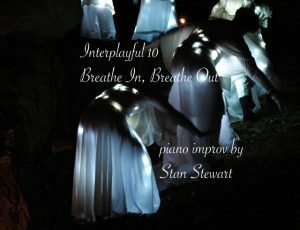 This came out of moments of being quite stuck — both emotionally and creatively. At times like that, I recommend that you find a wise friend or coach who can led you beyond your current state. Since it’s been so good for me, I recommend playing with feelings (but only yours). P.S. 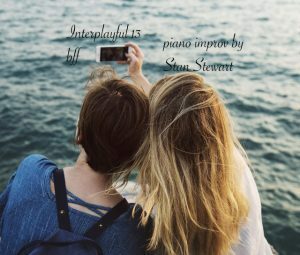 The “play” buttons in this post are from the Spotify version of this piano improv album. Of course, you can also find it on Apple Music, Amazon Music, Deezer, iTunes, YouTube, and other streaming music services.